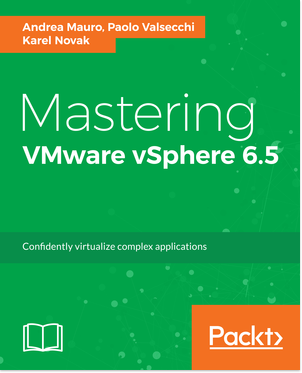 Reading Time: 6 minutes There are just three weeks until VMworld 2013 EU at Barcelona! I’ve already explain why attend at this event, now I also collect some (I hope useful) informations (like done in the previous year). Reading Time: 3 minutes Microsoft Hyper-V 2012 R2 has been announced some months ago with the announce of new Microsoft OSes and will be officially available on October 2013 (actually the RTM it’s already available for OEM and people with Technet/MSDN subscription access). Scalability aspects has not been changed, so limits are just the same. But there are several other improvements. 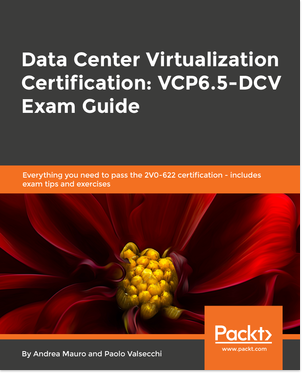 Reading Time: 4 minutes Probably in VMware vCloud Suite 5.5 announce, most of the attention has gone on the news related to VMware vSphere 5.5 and the new products (like NSX and VSAN). But there are some significant news also in the new vCloud Director 5.5, most are well described in the What’s New with VMware vCloud Director® 5.5 document and this official blog. Reading Time: 2 minutes There is only 1 month left until the European edition of VMworld 2013 and the main reason on why attend at this event is really simple: if you have lost the US edition you cannot lost also this one :) Another reason, but only for VMware partners, is that the first day (Monday) is a dedicated Partner Day. It will consist in keynotes, focused breakout sessions covering VMware products, pricing and programs, and network with peers. 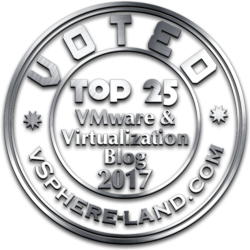 Considering the lack of a real European VMware Partner Exchange, this is a good partner’s momentum.